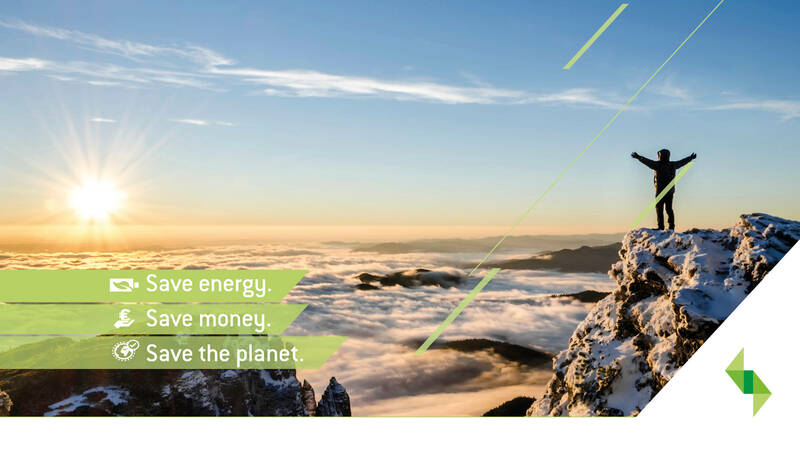 The FUELSAVE GmbH is positioning itself in a world where green technologies to reduce environmental pollution and better energy efficiency to decrease costs are expecting to play an increasingly important role and will be crucial for a clean & sustainable future. Clean energy is gaining in relevance, but our world is largely still dependent on fossil fuels. In times of increasing environmental pollution and rapidly growing demand for energy, it is of global importance to make energy consumption more and more efficient. Ecology must be accompanied by economics, because only clean and profitable technologies will establish themselves and therefore have the chance to make an impact. 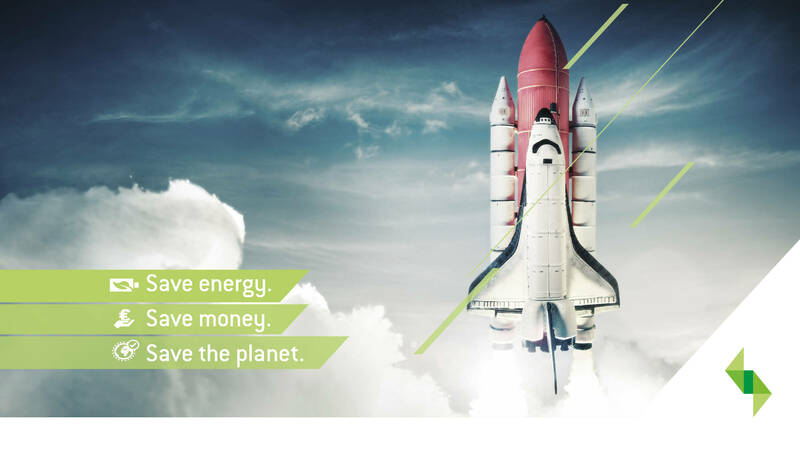 We develop and promote innovative efficiency technologies, optimize resources and investments of our customers by reducing their energy consumption and reduce emissions with flexible business models to create attractive win-win scenarios. Our solutions create value through cost reduction in procurement of energy ( i..e in the form of fuel, gas & electricity, etc.) as well as reduction of the disposal costs for their emissions and waste. In addition, our customers benefit from an environmentally friendly image and are contributing to protect the environment. We work as a team to provide innovative solutions to design a reliable, strategic partner for our customers, develop and / or implement. Our inventors and employees are our potential. We create freedom, solidarity and motivation and give ideas a platform to achieve – so our products are created. We are driven by the passion to make the world better with our solutions, and we have demonstrated the ability to identify, develop and implement new , innovative & pioneering technologies. We strive for satisfied customers, enthusiastic partners and solid growth. 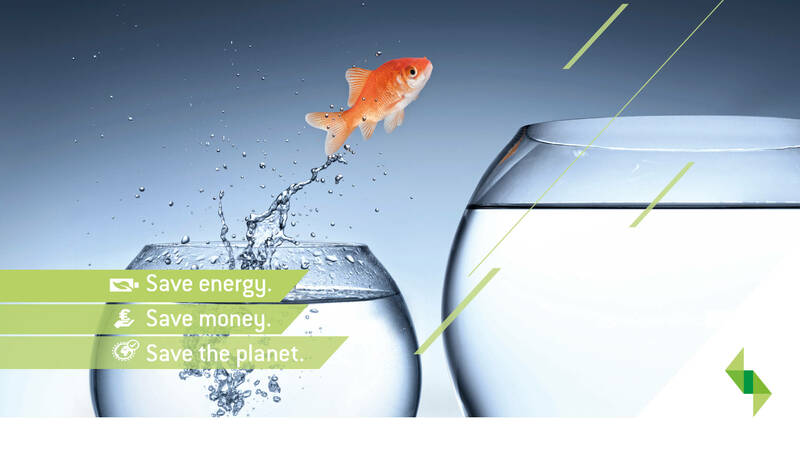 The more we get to feel the effects of pollution and the ever-increasing energy demand, the more important research & development of and practical solutions for efficient, cost-effective and clean energy concepts will become, which provides an excellent opportunity for FUELSAVE. WE RESEARCH AND WORK FOR A CLEAN FUTURE!